Toasting to the good life aboard AmaWaterways river cruises. 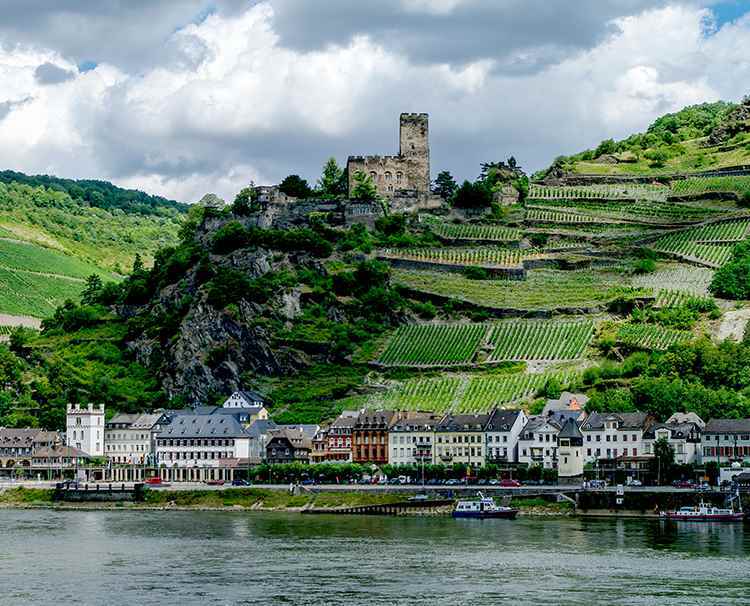 Amid a backdrop of Europe’s most regal castles, historic ruins and vineyard-laced hills, all the while tasting world-class wines sourced from the very spots you’re traveling through. Wine hosts and sommeliers will share their passion for viticulture through discussions and wine tastings on board. 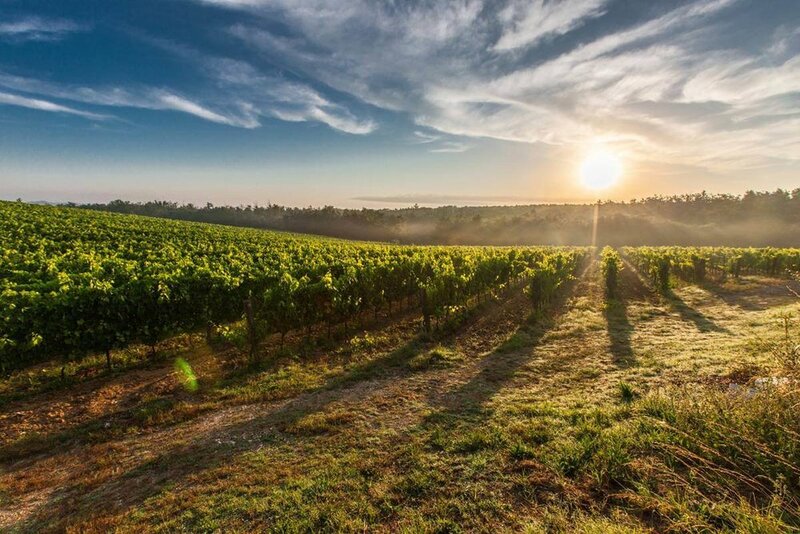 On shore, the insightful wine host—always a professional winery owner, winemaker, wine instructor or certified sommelier from renowned North American wineries—will lead guests through discussions and wine tastings on board, accompanying you to local wineries and vineyards where you'll learn first-hand from regional European experts.